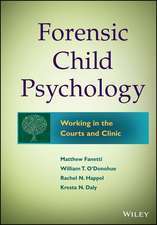 Forensic Psychology provides a comprehensive overview of the field as it applies to the civil and criminal justice systems in the UK. 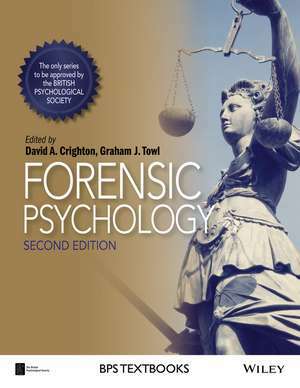 Drawing on the international evidence base, with contributions from leading international experts, the text provides a key resource for those training to become forensic psychologists, and is designed to meet the needs of the current postgraduate training requirements and beyond. 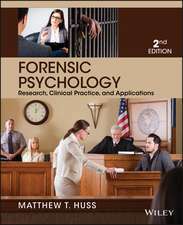 The text evaluates the intellectual foundations of forensic psychology, balancing coverage of theory, experimental research and applied practice across core areas of forensic psychology. 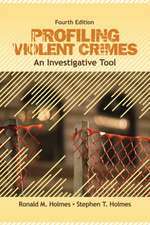 Accessible to a range of readers with an interest in forensic psychology, it provides an up–to–date summary of the emerging evidence in the field, and its implications for evidence based practice. 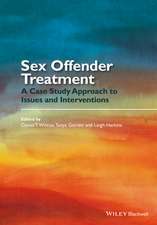 The book is divided into two sections and begins with a review of the context of practice and moves on to reviewing the relevant evidence and some of its main applications. 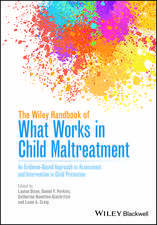 This significant book reflects the rapid development and progress within the field, and is written in a style designed to support and direct students, with the inclusion of specific learning aids and guides to further study. Offender Profiling: Smoke and Mirrors? Who and What Is an Expert? Who and What Is a Sexually Harmful Adult? Professor Graham J. Towl is Principal of St Cuthbertâ? ?s Society and Professor in the Department of Psychology at Durham University. He was formerly the Chief Psychologist in the Ministry of Justice, and is a recipient of the British Psychological Society award for Distinguished Contributions to Professional Psychology. 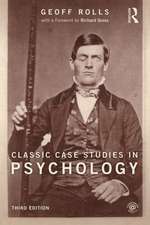 He was the first chair of the British Psychological Societyâ? 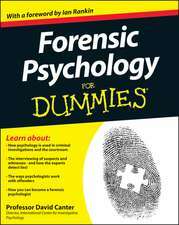 ?s renamed Division of Forensic Psychology. 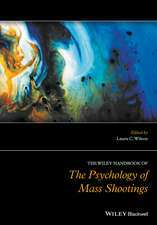 He is the editor of Psychological Research in Prisons (2006) and co–author of Psychology in Prisons, 2nd edition (2008) and co–editor ofÂ the Dictionary of Forensic Psychology (2008). 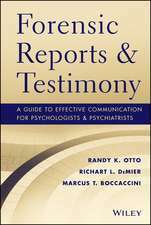 Professor David A. Crighton is acting Chief Psychologist in the Ministry of Justice and visiting Professor of Forensic Psychology at Roehampton University London.Â Professor Crightonâ? ?s main research interests are in the areas of risk assessment, forensic mental health and neuropsychology. 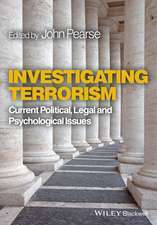 He is co–author of Psychology in Prisons, 2nd edition (2008) and co–editor the Dictionary of Forensic Psychology (2008).